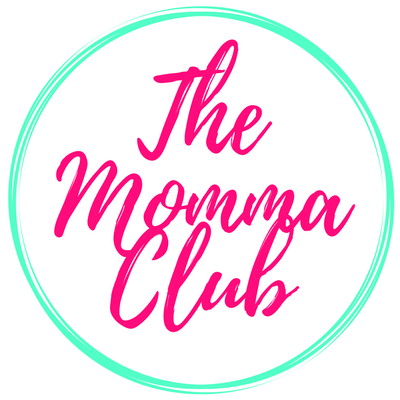 MOMI TIPS/ Delectable treats for nursing moms! Remember the post I made when I thought my milk supply dwindled? I was in a panic mode that I immediately searched for a solution to increase my milk. Then I chance upon a mom’s testimonial about Mommy Treats. I searched for it then found everything I would want to know about how to increase my milk supply the yummy way. 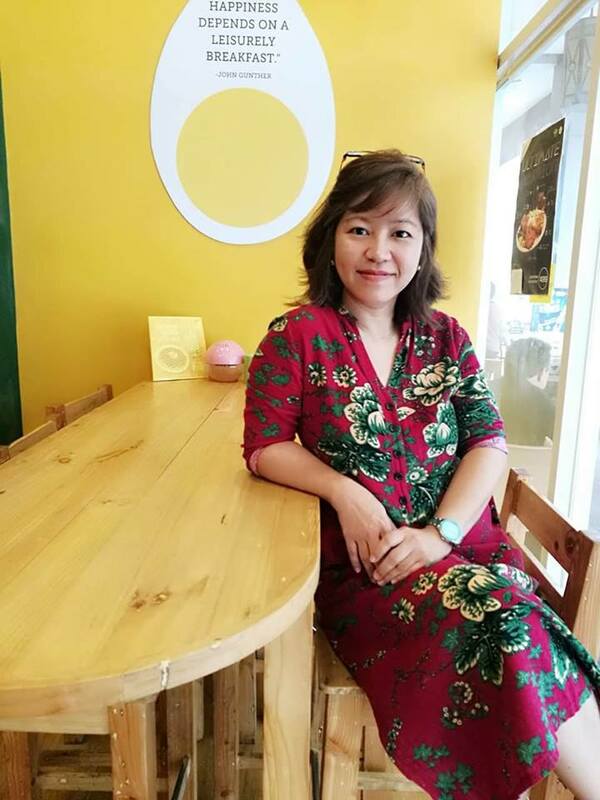 Mommy Treats offers lactation goodies for mothers who are in need of increasing their milk, and even for expectant moms who have plans of nursing their baby and thus, need a partner to have a steady source of milk. An instant favorite, peppermint brownie packed with four nutrient-rich galactagogues (milk-increasing ingredients!) such as fiber-and-iron-rich oats, Omega-3-flowing flax seed, cholesterol-and-blood-sugar-lowing fenugreek, and Vitamin-B-packed brewer’s yeast. I ordered Mommy Treat’s bestseller brownies and right off, I wolfed down a pack of peppermint brownie. And it is really delicious! And though Paola, the genius mom behind Mommy Treats, recommends that a nursing mom eats a pack a day, I can’t resist having two servings. Good thing the ingredients used for those brownies are not the typical butter-and-sugar-weight-increasing ones. And any changes in my milk quantity? I have noticed that my milk quality becomes thicker every time I express milk using a breast pump. And even after I have already nursed my baby, there is still milk left for me to pump. I guess there is indeed an increase in my milk supply. I have already given birth to three handsome boys, and sad as it may, I was not able to breastfeed them. Now that we have our fourth blessing, I am determined to breastfeed my son for as long as he needed to. And I will no longer worry that I might not have enough milk for him. With Mommy Treats as a partner, I know I will be able to give my precious baby the milk he needs. But as what Paola says, Mommy Treats “shouldn’t be treated as a magic solution for low milk-supply concerns.” Frequent direct feeding or expressing milk is still the utmost solution to increasing a mom’s milk production. Also, it not only helps reduce engorgement of a mother’s breasts but all the more gives the nourishment a baby needs to fill his stomach. The package I got with some reminders and well wishes from Mommy Treats. 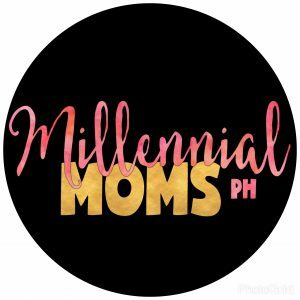 So for nursing moms out there, if you are on the look-out for products that will improve your milk supply, you might want to try Paola’s Mommy Treats. She offers truly delectable treats in a weekly supply, mostly packed in a one-day serving (for mothers to easily track their intake). Though I still have my regular serving of dishes with malunggay leaves, I wouldn’t give up on ordering Mommy Treats peppermint brownies as they really are a treat for me. Also, there are still so many Mommy Treats goodies I would want to try like cookies, muffins, and cupcakes. Paola accepts orders through text (0917 792 3432) or email (mommytreats@yahoo.com). 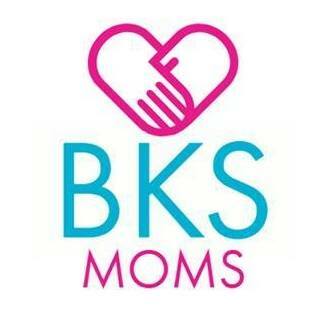 You can always visit her website at mommytreats.com.ph. The first time I tried Mommy Treats was when I attended one of the events of Smart Parenting which is the baby shower. Included in the goody bags are some yummy bakes like brownie and oatmeal cookie. I loved the taste! Infairness hihi. Be careful with your pregnancy and enjoy! The peppermint brownie is superb. Try it.